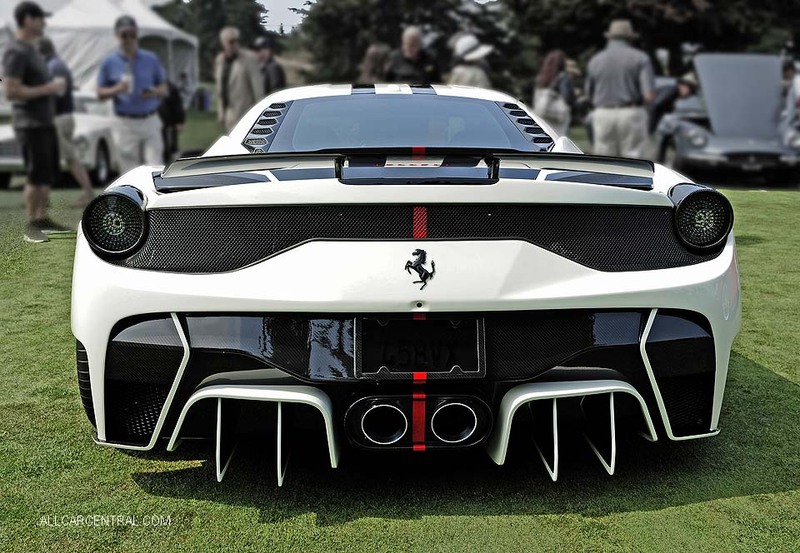 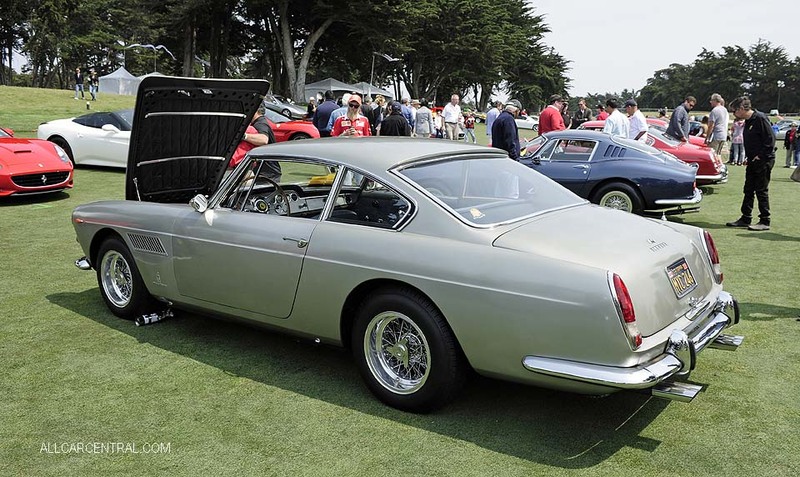 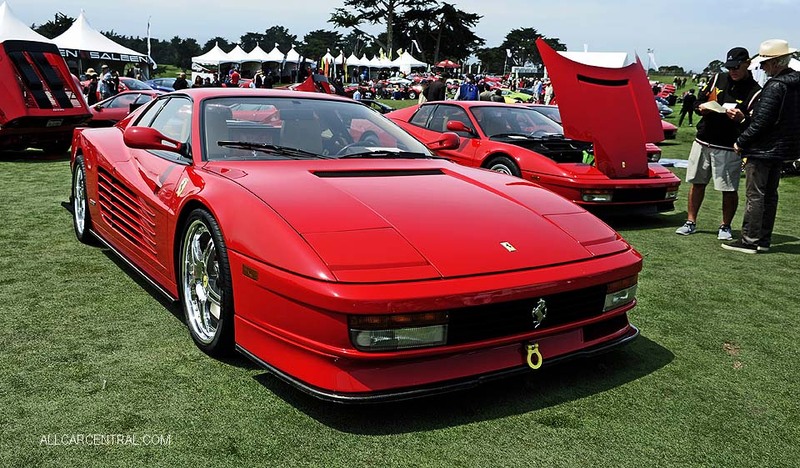 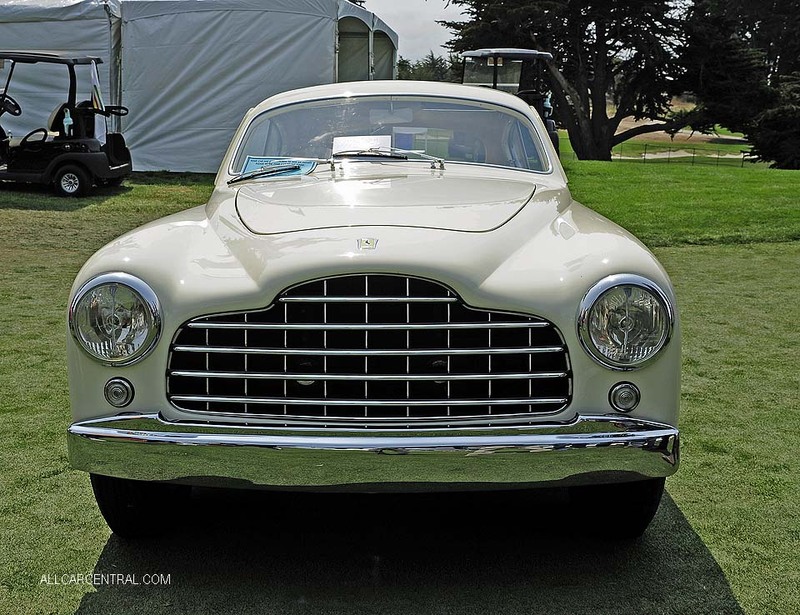 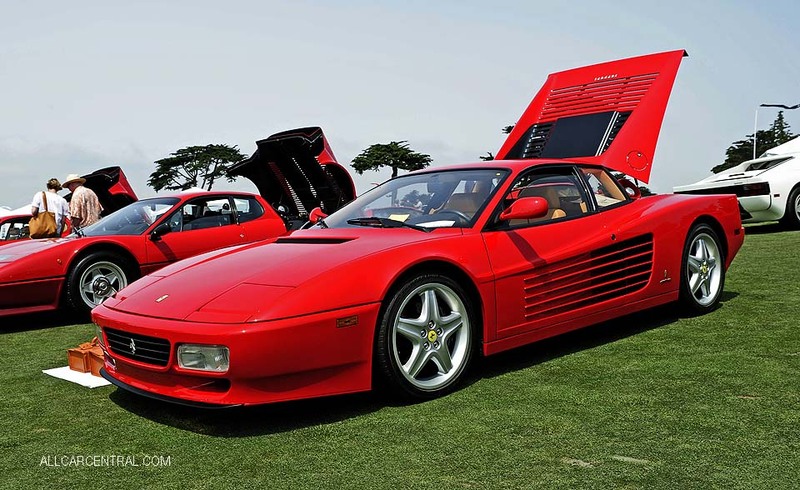 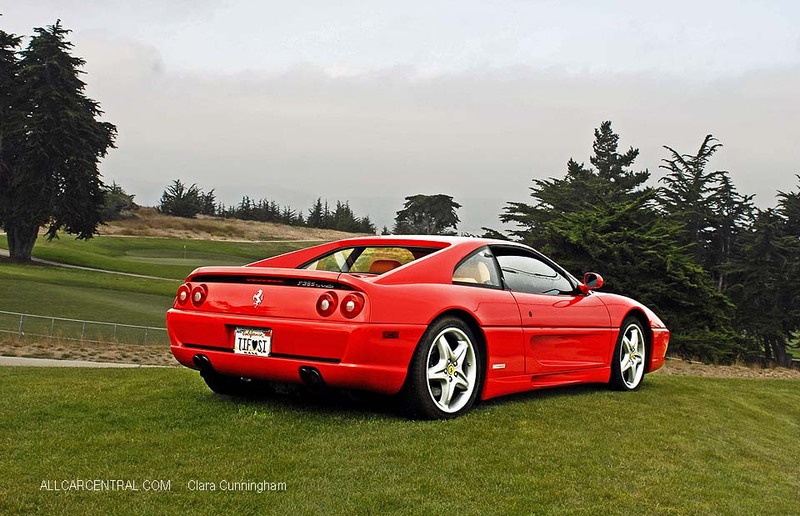 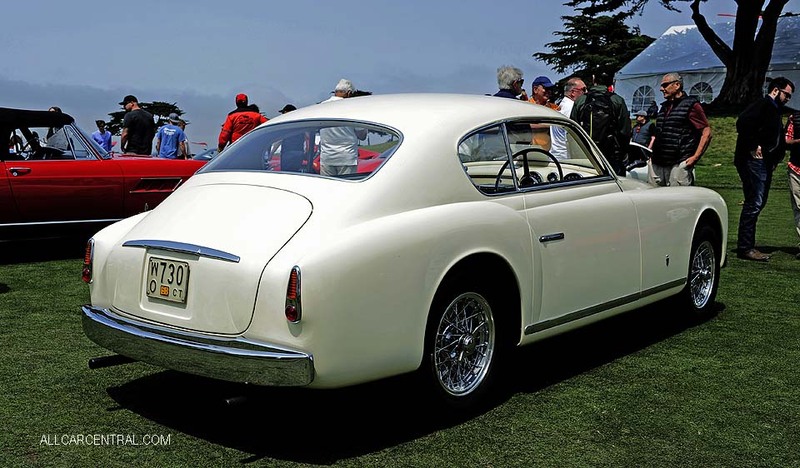 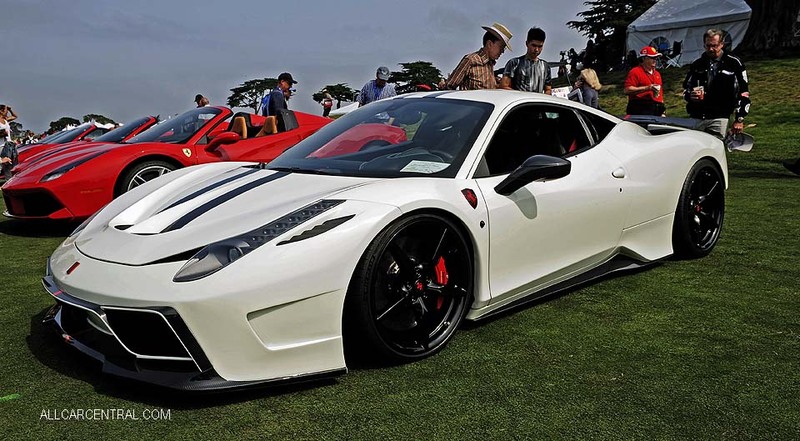 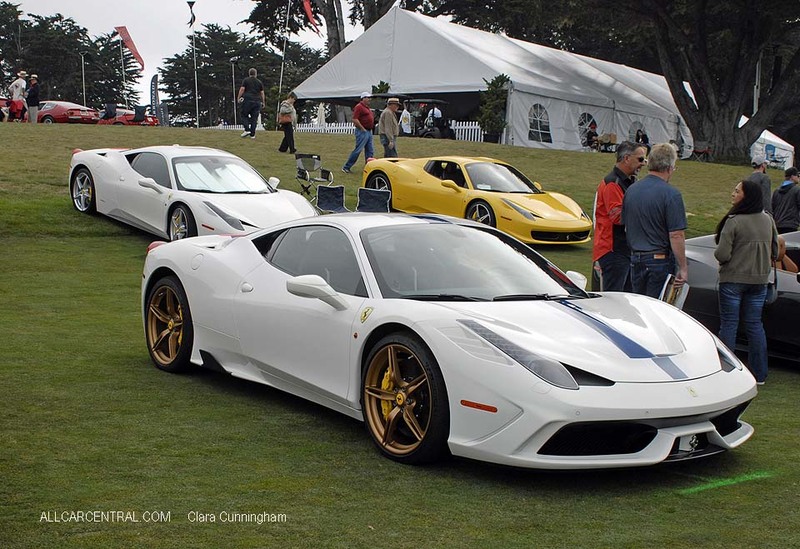 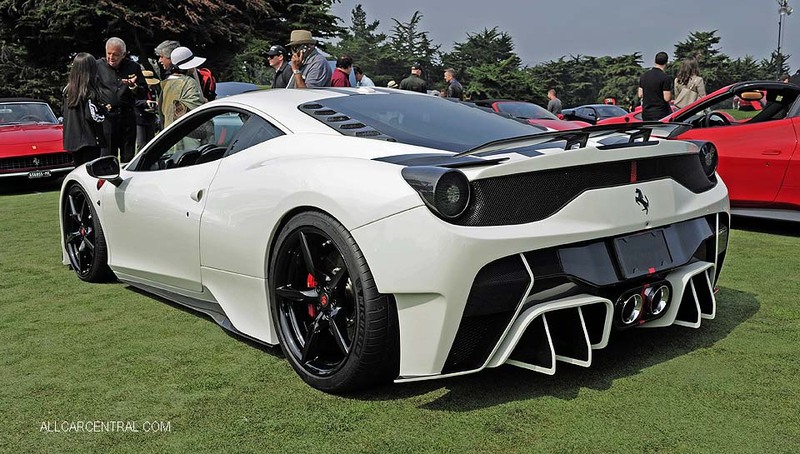 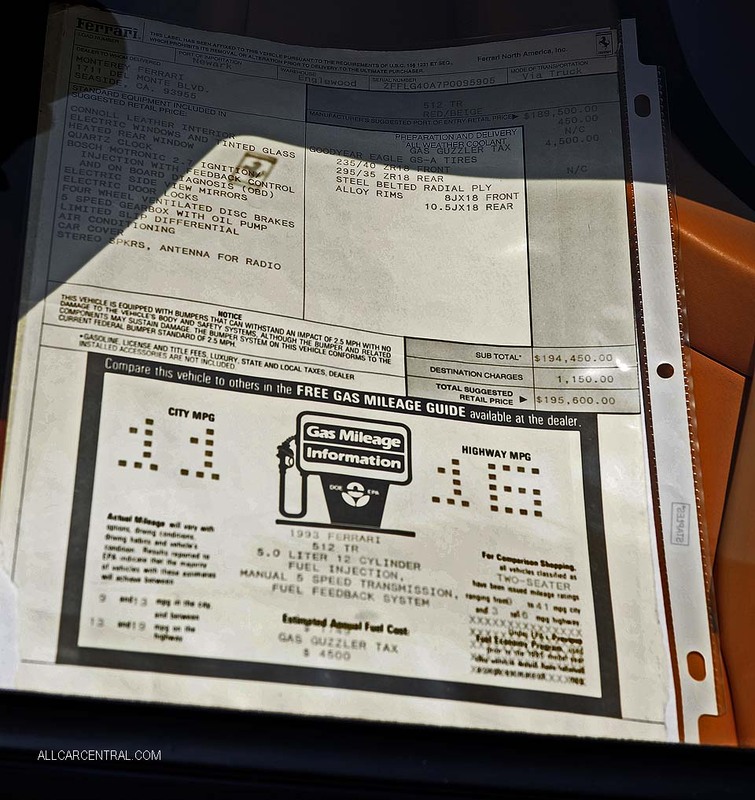 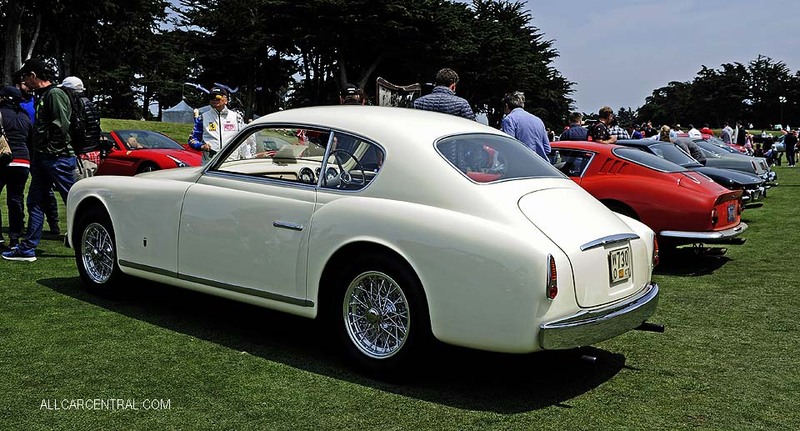 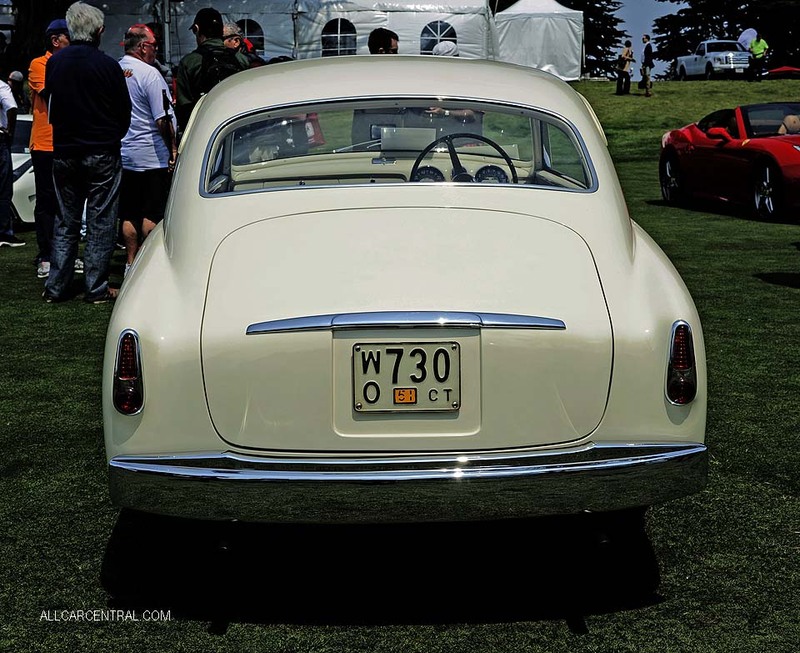 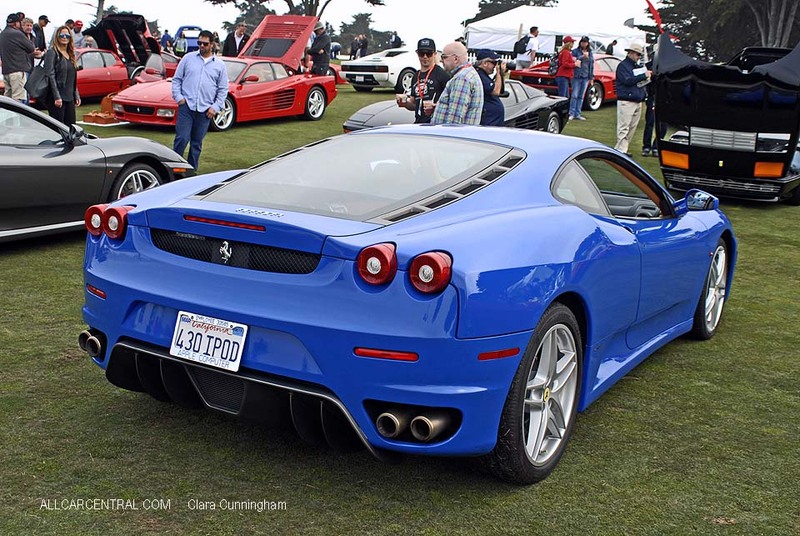 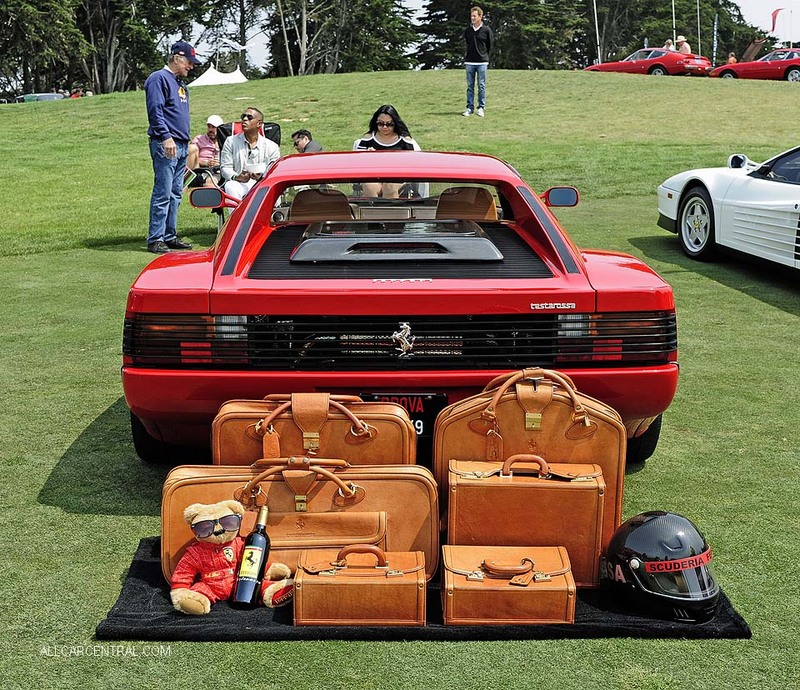 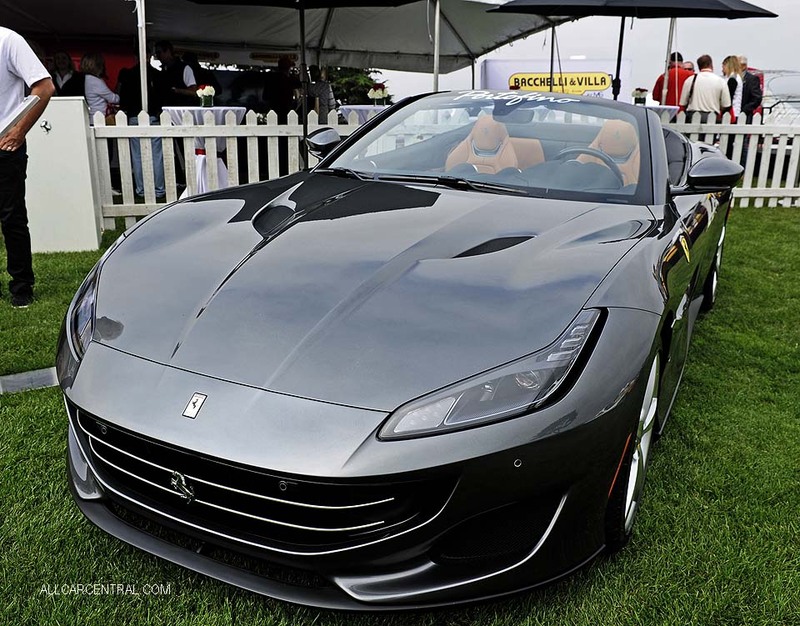 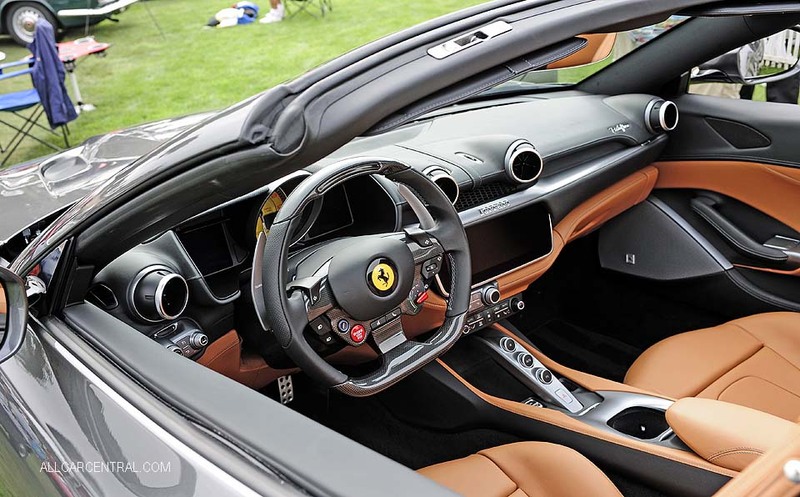 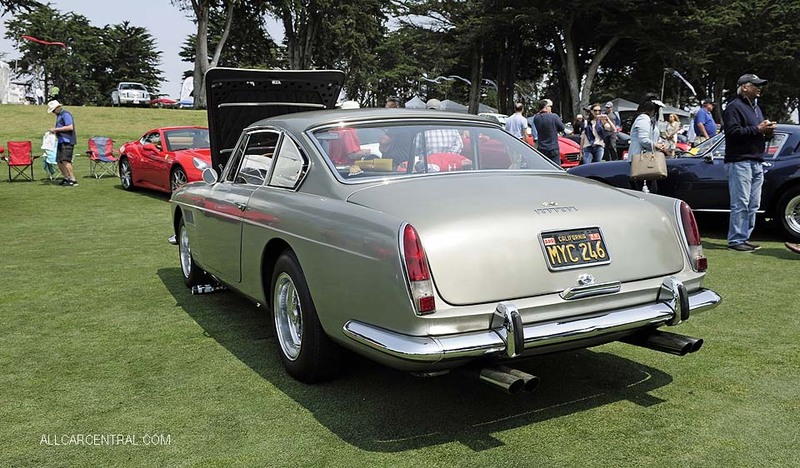 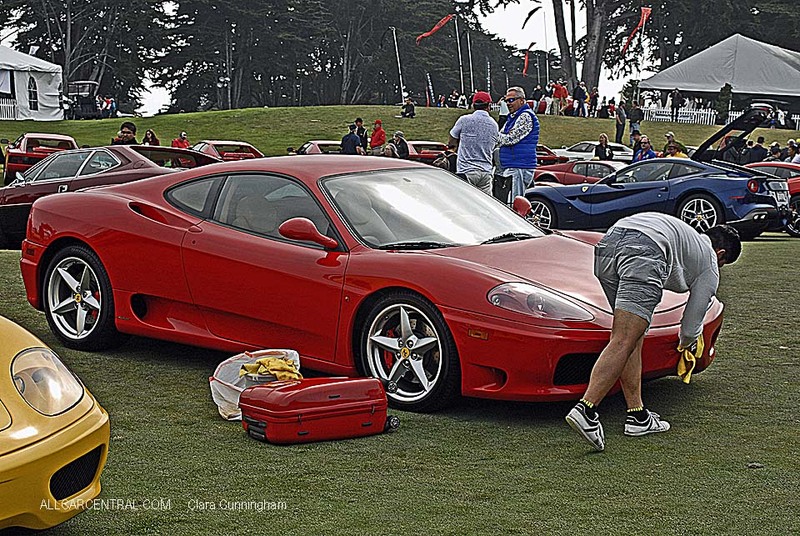 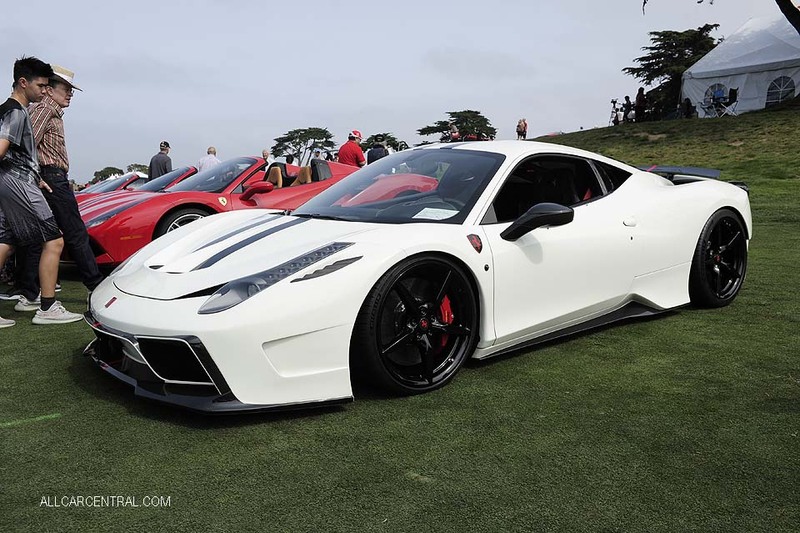 Concorso Italiano, Ferrari 2018 Car Show, Monterey, California Photos and Stories. 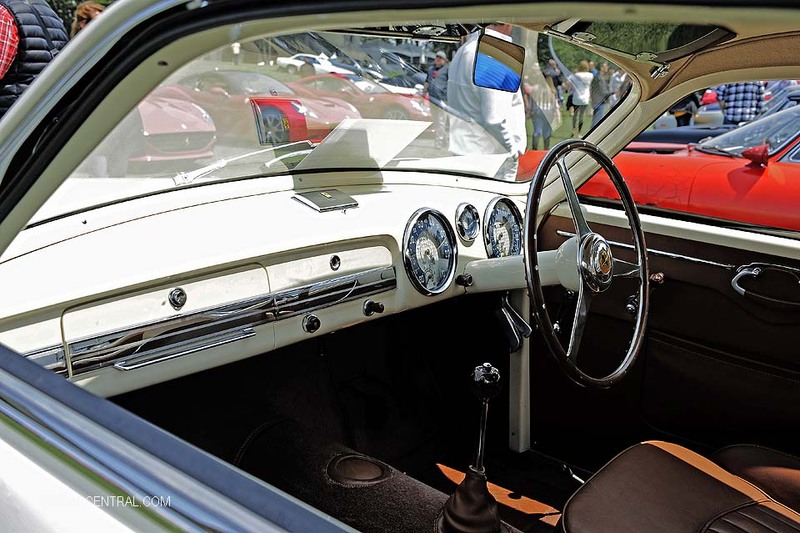 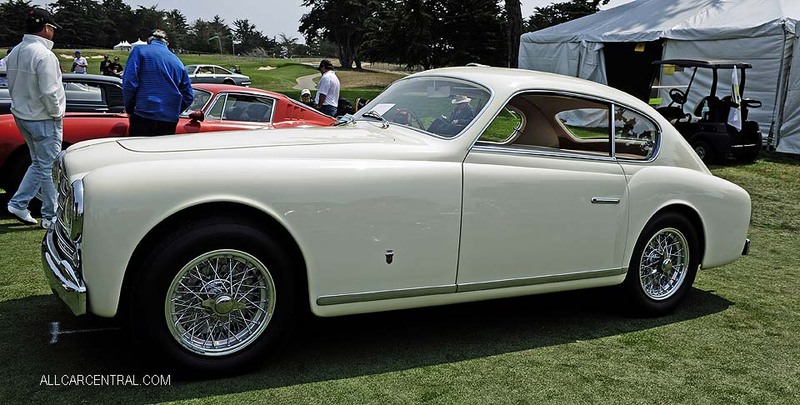 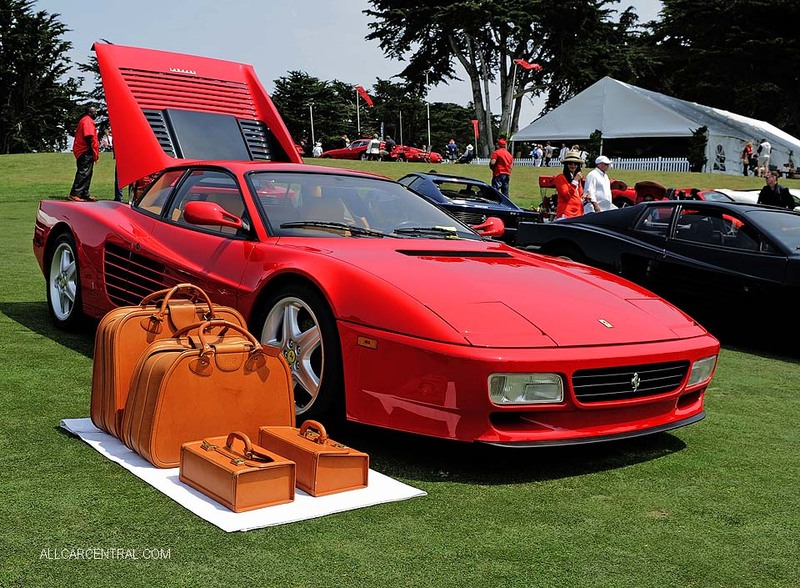 Every year the greens of the Concorso Italiano is covered in Ferrari Red and again this year The FCA-PR Vintage Ferrari Concours (VFC) judging will be headed by Ryan Pimentel, the FCA-PR Director of Concours. 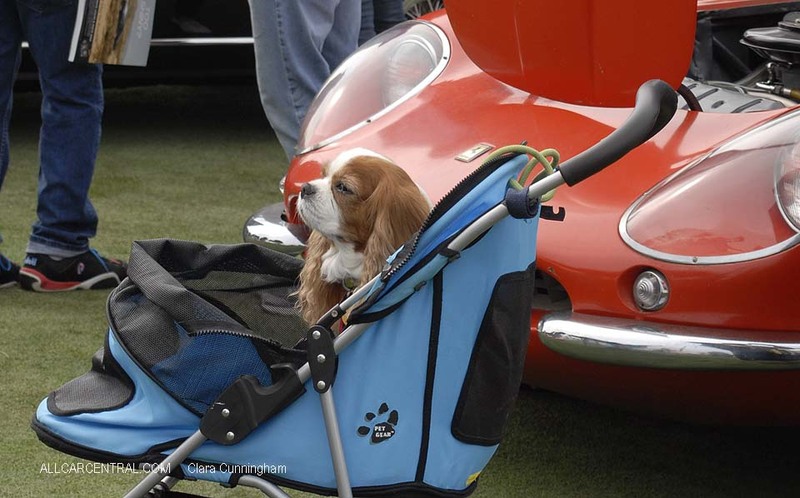 He will be leading the judging effort with the support of an experienced and highly talented team of judges. 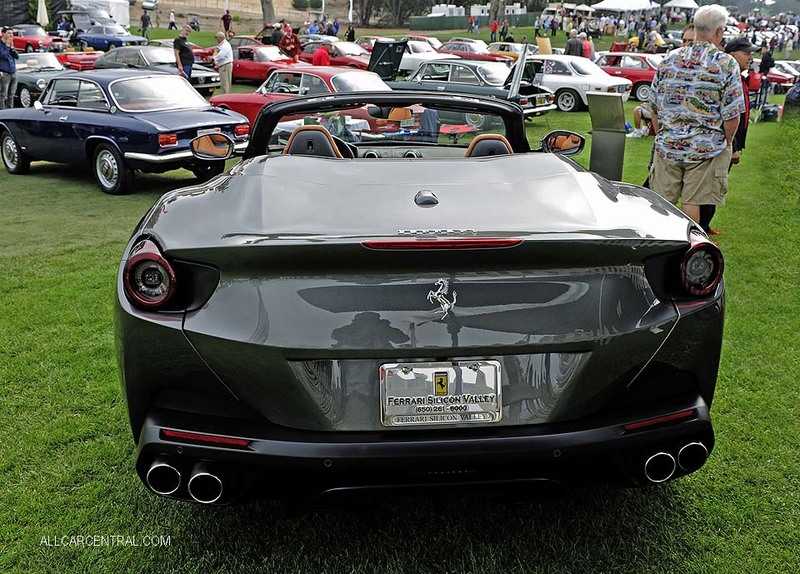 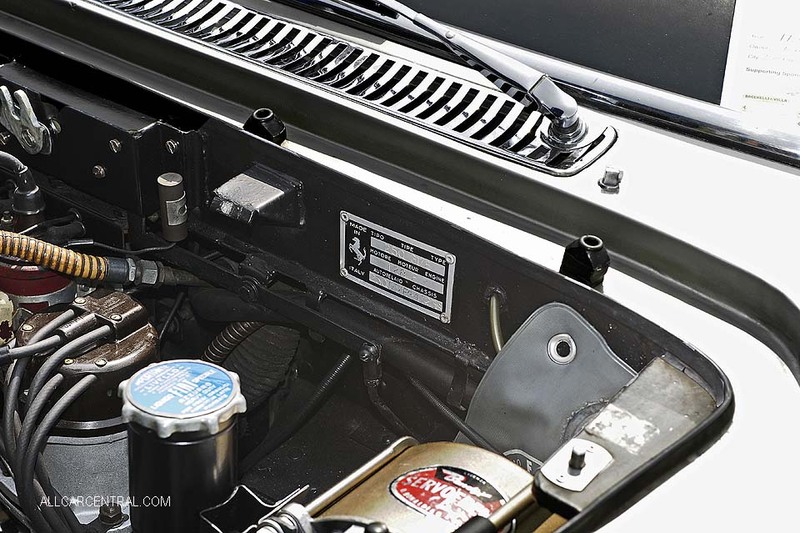 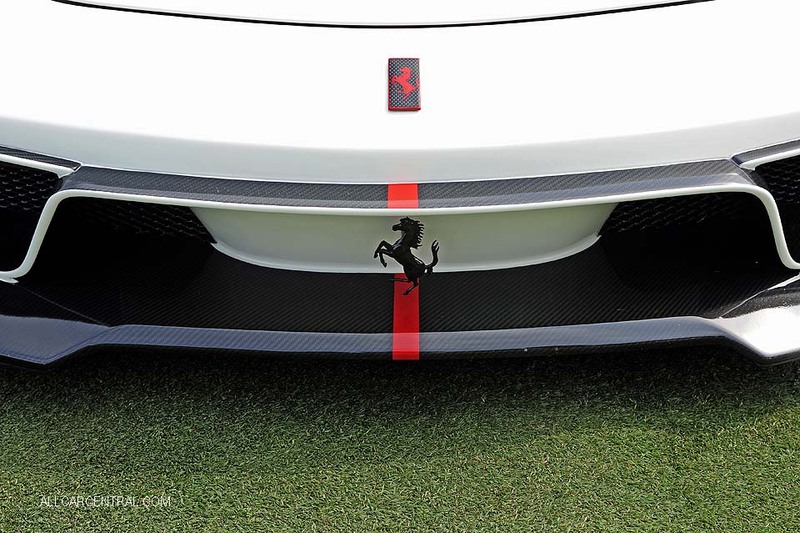 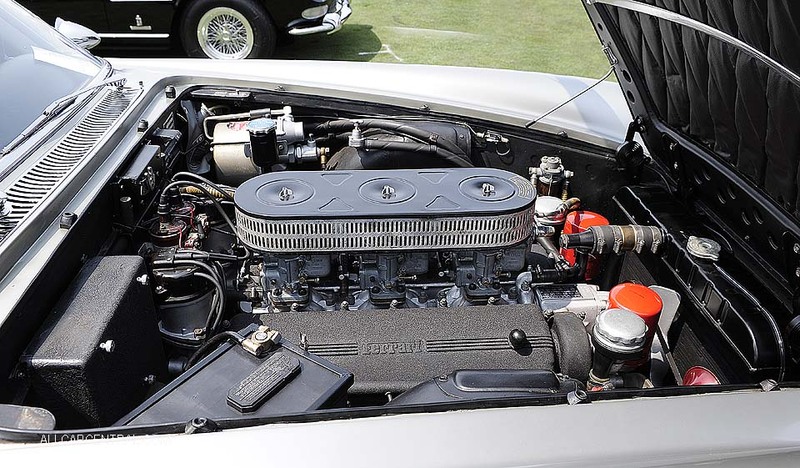 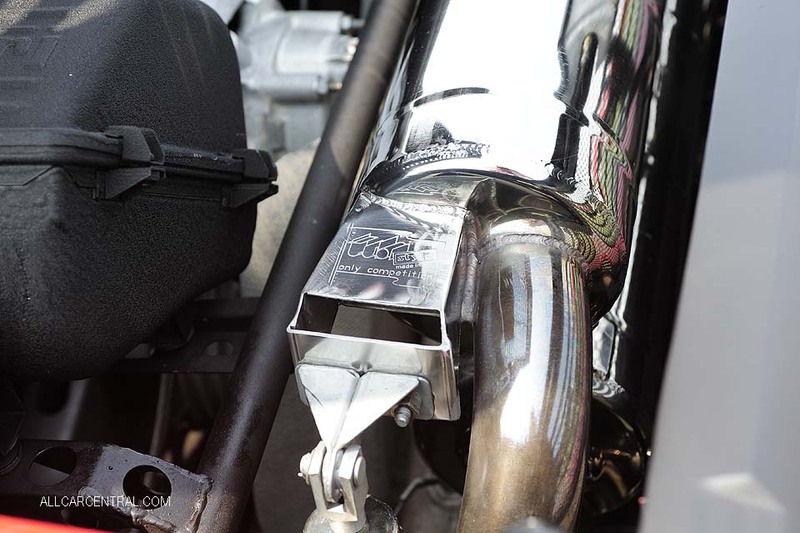 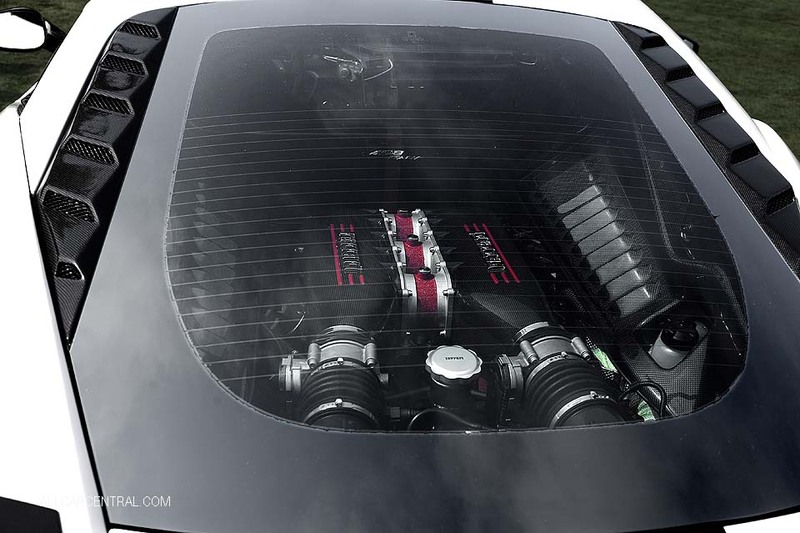 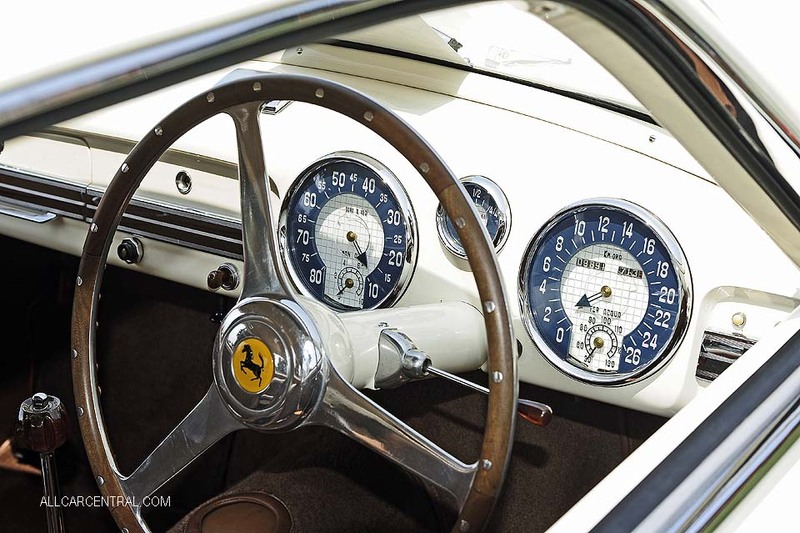 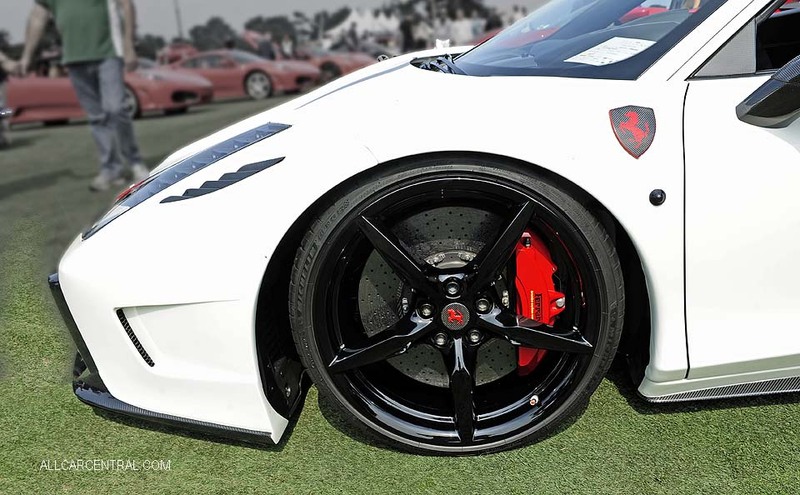 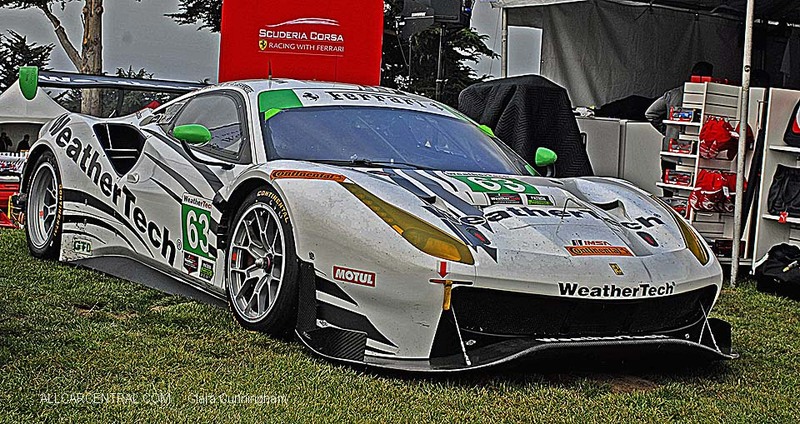 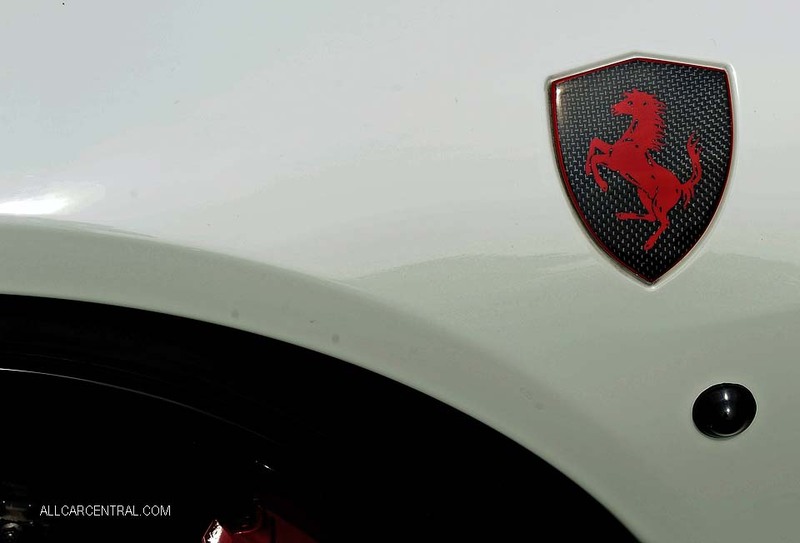 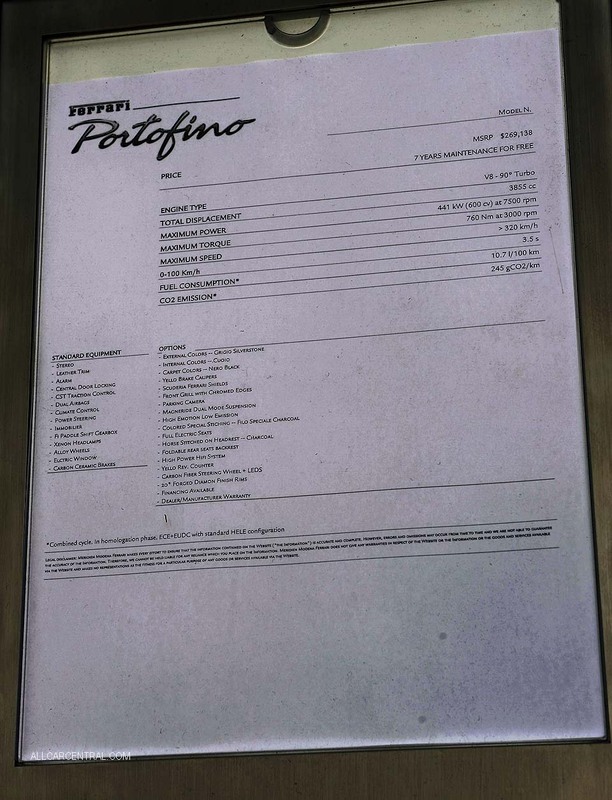 The VFC judging is open to all pre-2010 Ferraris and will be judged using the International Advisory Council for the Preservation of the Ferrari Automobile (IAC/PFA) Guidelines.